These are not leftovers from Thanksgiving. HP donated these servers to advance the progress with Open webOS. How important are servers of this caliber when tinkering around with open source code on different types of hardware? To follow the example given by the gang at webOS Nation, when implementing changes to Open webOS ported to a Galaxy Nexus, it takes three hours or more to implement each change on a virtual machine with two 2.6GHz cores and 4GB of RAM. Indeed, it takes some real processing power to make it happen. These servers will help WebOS Ports advance the open source environment of Open webOS, enticing manufacturers to use it in their products. What kind of processing power? How about the HP ProLiant DL160 Gen8 server type of power? Bare bones each one will cost roughly $1,800 and run a 4-core Intel Xeon processor. As configured, the donated servers have 12-cores of processing power, 256GB of RAM and 4TB of storage…each. There are five of them. Think of what you could do with 60-cores of processing power, 1.3TB of RAM and 20TB of storage. 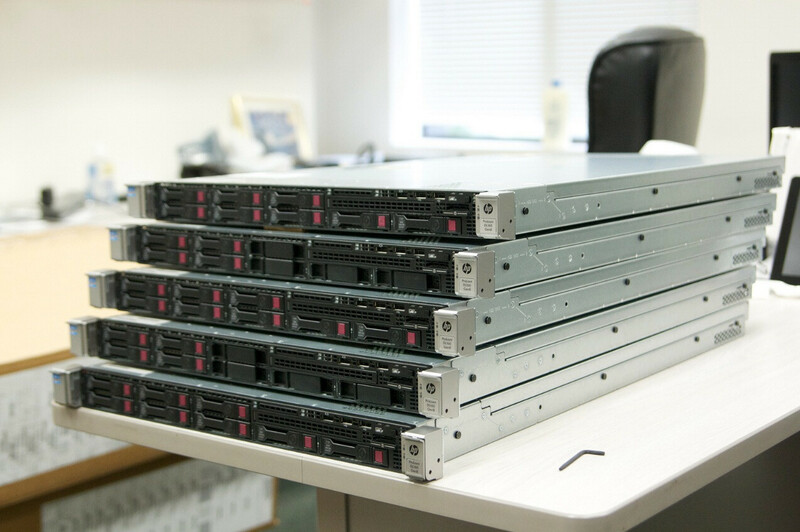 As configured, the five servers would cost about $70,000. I really appreciate HP for this ! they better bring webOS fast!!! really want to try one.. coz i dont want the world to be "ANDROID-nize"! its open webOS!! they'll open source it!! just like android!